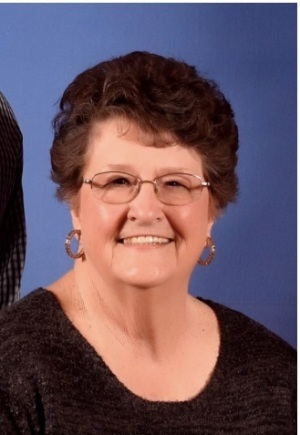 Lydia Frances was born March 12, 1942, in Burnet TX, to Henry Maurice Giddens and Mary Ellen (Hahn) Giddens and passed away with her family by her side on March 9, 2019..
She grew up on the family farm in Leander, TX, graduated from Leander ISD in 1960, and University of Texas-Austin in 1966. She married Thomas G. Lohman on August 31, 1963 and they have 2 children: Steve and Sheri. She is survived by her son Steve of Red Oak, daughter Sheri Lohman Bonner and her husband Jay of Red Oak, twin granddaughters Ashley Bonner MacDonald and husband Michael, Amanda Bonner of Red Oak, grandson Justin Bonner of Red Oak, brothers Freddie Giddens of Sidney, MT and Bill Giddens of Lake Victor, sister Wynetta Johnson of Rosebud Tx, six nieces and their respective family and many cousins and friends. She is also survived by Thomas’ sister Joyce Moos and Marvin of Austin and special dear friends Anna Blekher of Richardson and Doris Simpson Morris of Austin. Predeceased by husband Thomas, parents Maurice and Mary Ellen, and brother Freddy’s wife Judy and all aunt and uncles. 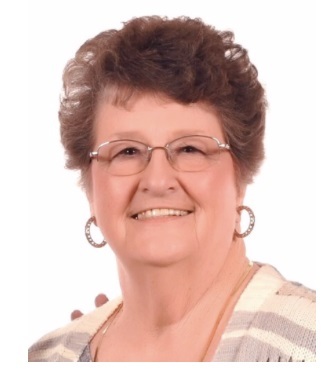 Services will be held at 2:00 pm on Saturday April 6, 2019 at Driggers and Decker Funeral Home, 105 Vintage Drive, Red Oak Texas.